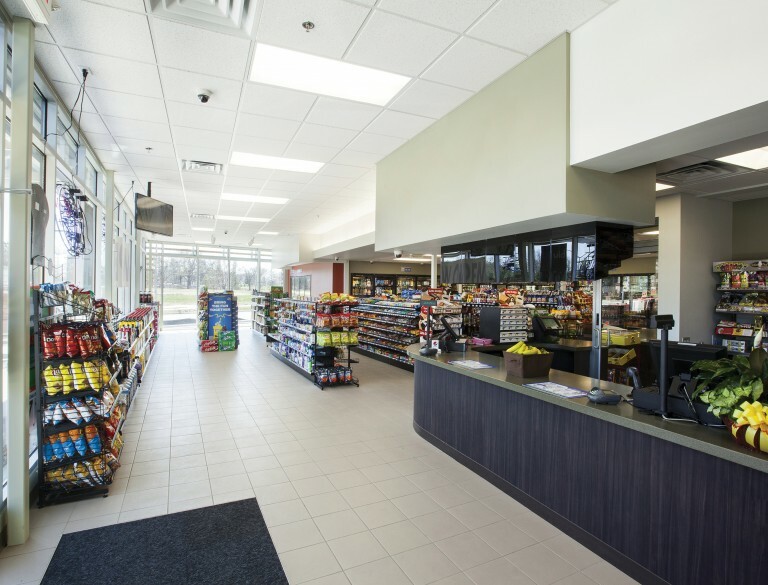 2570 Rimrock is the second Convenience Store designed by Aro Eberle Architects for Capitol Petroleum. 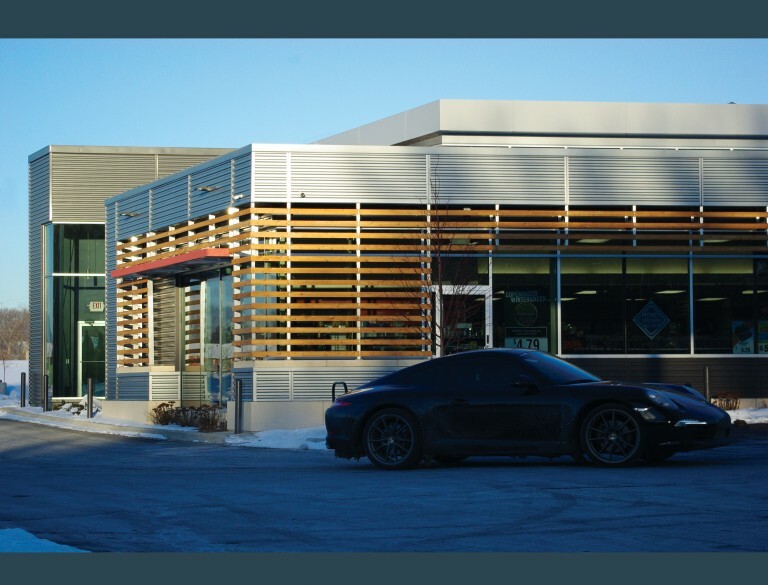 The first, at 1101 North Sherman Avenue, set a precedent with a unique design language that would differentiate Capitol Petroleum from other convenience stores in the area. 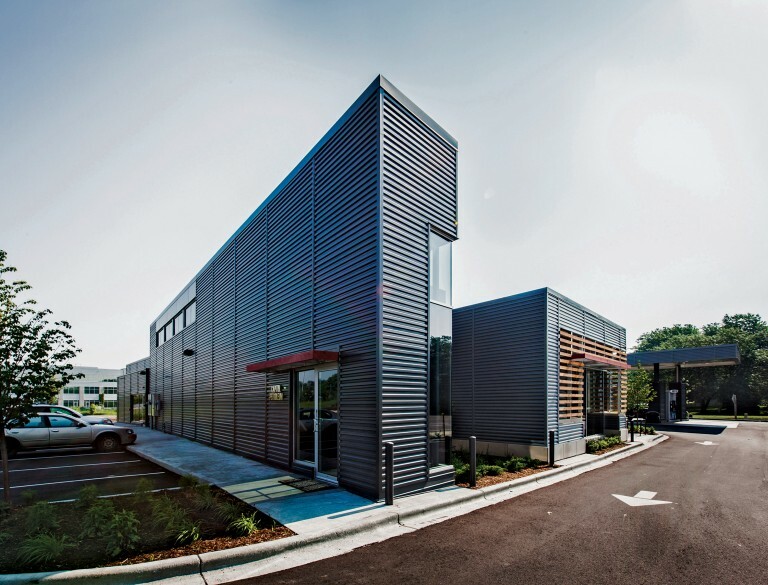 For the Rimrock Road store, the concept was adapted to the context of the Novation Campus.